In the seven years of his time with Impact Wrestling, DJZ has been utilized in various different characters and programs. Perhaps his most popular one was when he changed from Zema Ion to DJZ, becoming the hype man for the BroMans tag team of Robbie E and Jessie Godderz. Before each match, DJZ would be in his own booth, introducing Robbie and Godderz before they made their entrance to the ring. The influence of DJZ led The BroMans to a second Impact Wrestling Tag Team Championship run in 2014, as well as being one of the most popular tag teams in the company at that time. 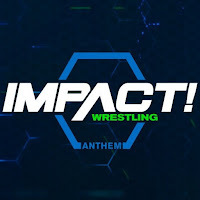 In a recent interview with TSJ101 Sports DJZ expressed the instance where Impact Wrestling dropped the ball regarding the BroMans gimmick. "I think they dropped the ball by splitting us up and not giving us have a big babyface run in the early part of 2015," said DJZ. He also stated how he needed to increase his personal stock as a singles competitor. "I needed to step my game up and prove my value after the BroMans broke up, so I started working harder in the ring and in the gym," DJZ said. "Management took notice and started putting me in positions to succeed, and I succeeded. So I was eventually rewarded with an X-Division title run that never really took off due injuries and the Team X Gold concept." Recently, the Z&E team of DJZ and Andrew Everett was formed, and they surprisingly defeated Scott Steiner and Eli Drake to become Impact Wrestling Tag Team Champions. Although the title run was short before losing them to LAX, it was the first reign for both competitors. Recently, the team has not been utilized on Impact in a major role, and DJZ gave an update on whether they are still a unit. "I enjoy teaming with Everett very much," said DJZ. "Our team isn't broken up either. We are still teaming up on the independent scene and internationally in the near future." 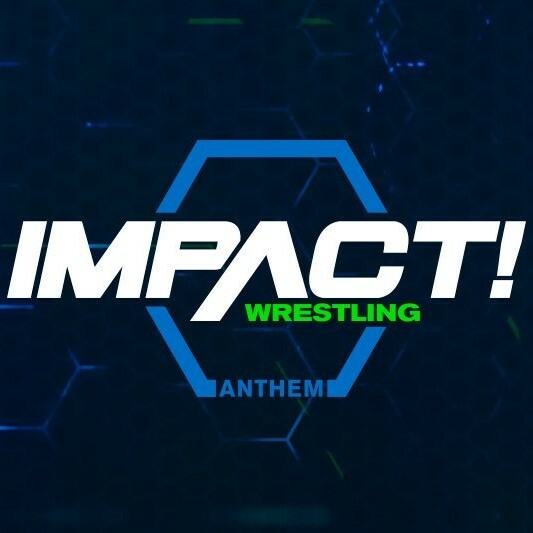 Overall, DJZ feels that the Impact Wrestling roster is "the strongest it's ever been," and "hopes to be a part of it more" in the near future.